Showing results by narrator "Katie Koster"
As a mom, you always want to give your best to your family. 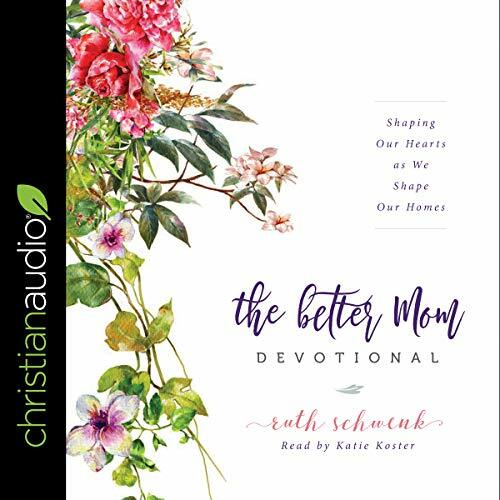 The Better Mom Devotional will help you focus who you are becoming rather than what you are accomplishing. Find freedom from mom-guilt, the myth of perfection, and the endless to-do list of motherhood and step into your greatest adventure yet: becoming the better mom. 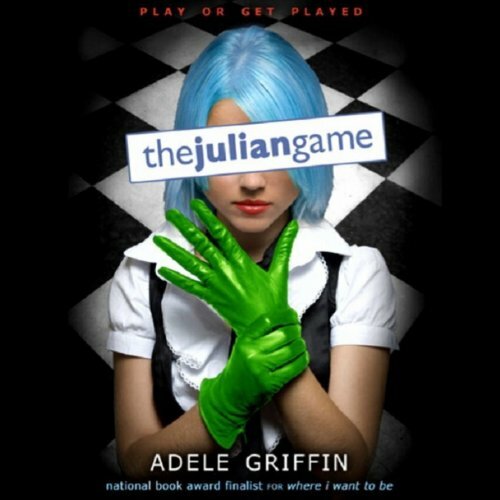 It all started on a whim: The game was a way for Tenley Reed to reclaim her popularity, a chance for perfect Caitlin "Angel" Thomas to prove she's more than her Harvard application. Loner Sydney Morgan wasn't even there; she was hiding behind her camera, as usual. 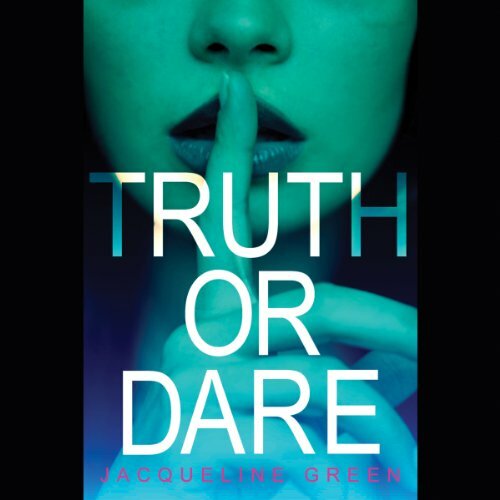 But when all three start receiving mysterious dares long after the party has ended, they're forced to play along - or risk exposing their darkest secrets. How far will Tenley, Caitlin, and Sydney go to keep the truth from surfacing? And who's behind this twisted game? 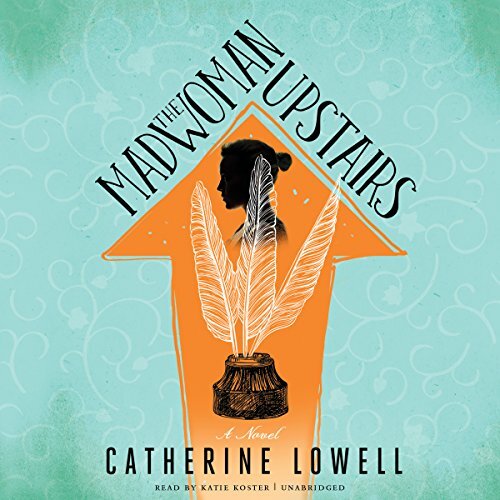 In Catherine Lowell's smart and original debut novel, the only remaining descendant of the Brontë family embarks on a modern-day literary scavenger hunt to find the family's long-rumored secret estate, using only the clues her eccentric father left behind and the Brontës' own novels. Samantha Whipple is used to stirring up speculation wherever she goes. Since her father's untimely death, she is the presumed heir to a long-rumored trove of diaries, paintings, letters, and early novel drafts. Never part of the in crowd, Raye is thrilled when popular girl Ella Parker starts to show interest in her. So when Ella proposes an online prank on her ex, Julian Kilgarry, Raye is more than happy to play along. Together they develop an online persona and use it to "friend" him. But then things go a bit too far. And when Ella learns that Raye has been flirting with Julian face-to-face, things really escalate. Soon, what Raye thought was just some innocent online fun turns into a vicious smear campaign - against Raye herself! 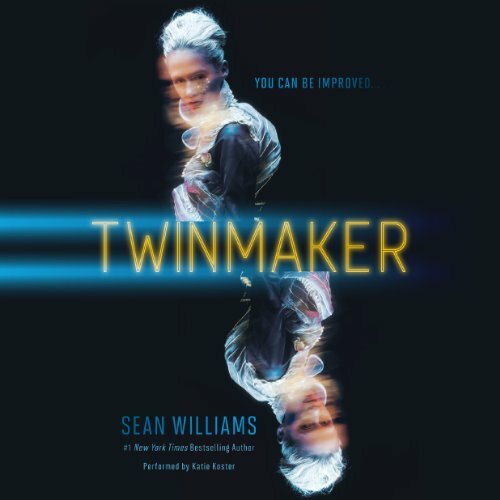 A collection of five time-spanning, interconnected novellas that weave a subtle science-fictional web that stretches from the present into the future as our world collides with a mysterious alternate universe. 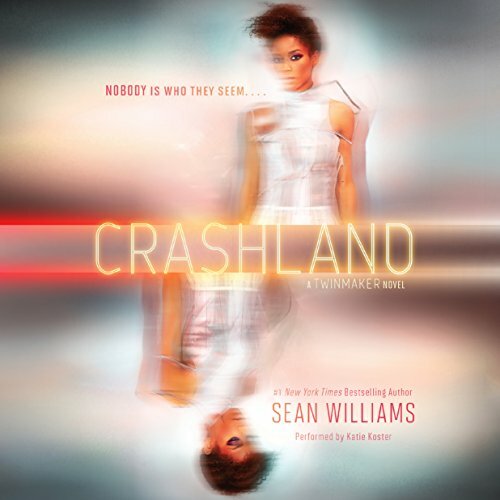 Each of these stories presents a teen trying to find his or her way in unusual circumstances. Five teens, five futures. 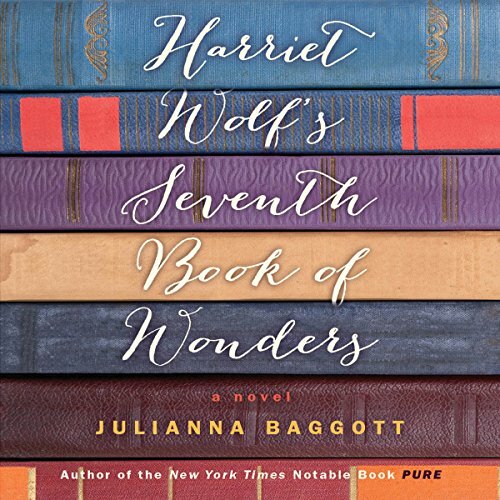 Dylan develops a sixth sense that allows him to glimpse another world. Ten years from now, Brixney must get more hits on her social media feed or risk being stuck in a debtors' colony. Years ago, a tragic accident robbed me of my mother and emotions. Because I find beauty in darkness and thrive outside social norms, I’ve been labeled a “freak” at school. I know my continued apathy hurts my loved ones, but I’m not about to change. Nothing will ever hurt me again. Then I wake up in an alternate reality...and everything else has changed. Goth is in. I’m considered cool, and my archenemy is the freak. But my real friends won’t talk to me...and the new boy is getting under my skin. As my world spins out of control, I’m desperate to return to normal. Seventeen-year-old Rory McShane has signed on to be a summer errand girl for the Rules, a wealthy family. 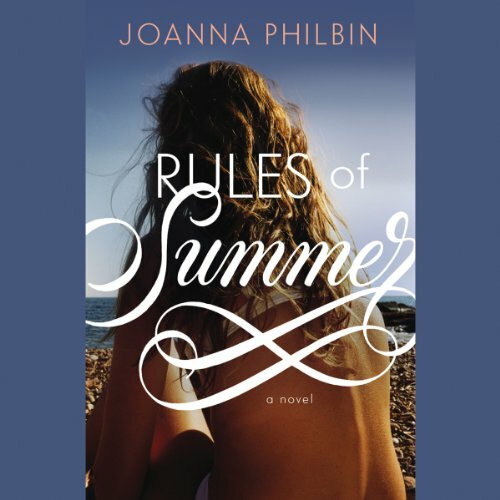 Feeling claustrophobic in her country-club world, the youngest Rule child, 17-year-old Isabel, embarks on a summer romance her family would never approve of. Isabel has decided that this is the summer for taking chances, and she's bringing Rory along for the ride. 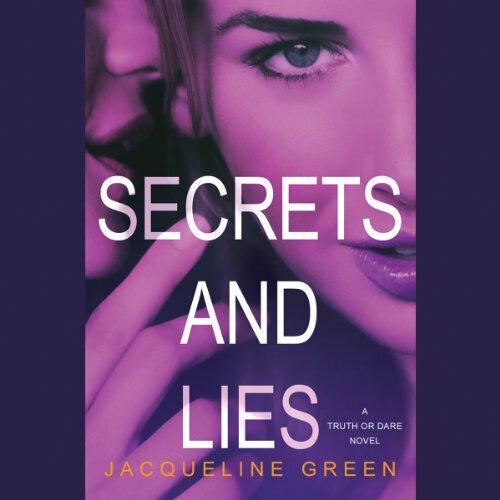 The girls forge a true friendship, but when secrets start to surface and Rory reveals that she has feelings for someone, too - Connor Rule, Isabel's older brother - their relationship is put to the test. Tenley Reed and Sydney Morgan have never seen eye to eye - until now. United by a common goal, they are determined to find out who was behind their friend's murder. Joined by Emerson Cunningham, a gorgeous but troubled teen model, the girls start their own investigation. But in the isolated beach town of Echo Bay, it's hard to know who's a friend and who's an enemy. You can be improved....Can you really change your body just by carrying around a coded note? Sure - the advanced technology of a d-mat booth will transport you anywhere instantly, but can it also make you taller, stronger, more beautiful? Clair is pretty sure the offer is too good to be true. But her best friend, Libby, is determined to give it a try, longing for a new, improved version of herself. 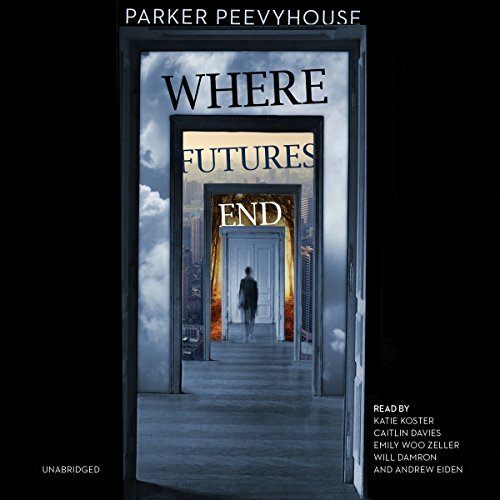 What starts as Libby's dream turns into Clair's nightmare when Libby falls foul of a deadly trap. "The girl who killed d-mat" is enlisted to track down her missing friend Q - the rogue AI who repeatedly saved Clair's life. Q is the key to fixing the system, but she isn't responding to calls for help, and even if she did - can she be trusted? 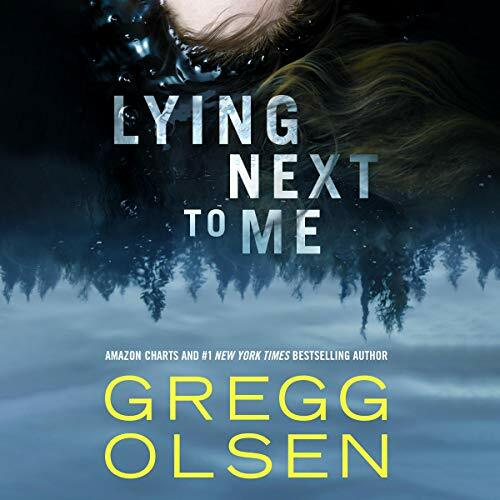 Targeted by dupes, abandoned by her friends, caught in a web of lies that strike at the very essence of who she is, Clair finds powerful allies in RADICAL, secretive activists who are the polar opposite of anti-d-mat group WHOLE. Clair's world has been destroyed - again. 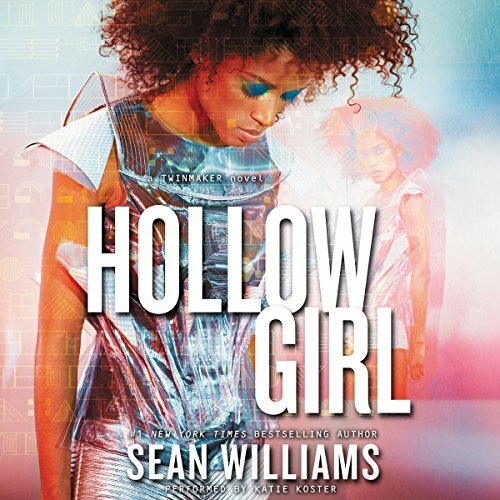 The only remaining hope of saving her friends is for her and Q to enter the Yard, the digital world of Ant Wallace's creation. The rules there are the same as those of the real world: Water is real; fire is real; death is real. But in the Yard there are two Clair Hills, and their very existence causes cracks that steadily widen.